The advert was also condemned by Richard Verber, senior vice-president of the Board of Deputies of British Jews. He told Jewish News: “We would ask why these academics are singling out Israel in such a discriminatory fashion. At a time of immense, often barbaric, upheaval in other parts of the Middle East, Israel remains a beacon of academic excellence and progressive thinking. 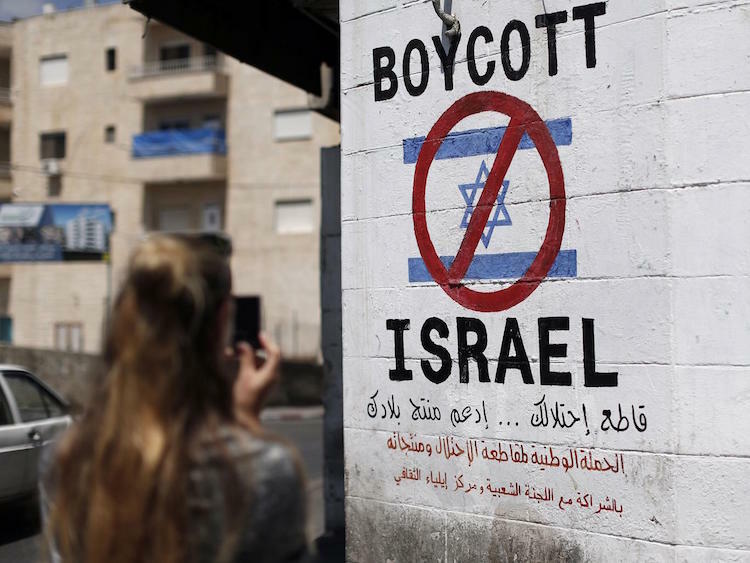 The advert comes less than a week after a group of writers, academics, MPs and others, among them JK Rowling, Simon Schama and Zoë Wanamaker, wrote to the Guardian to criticise the idea of such boycotts. The letter followed a pledge in February by hundreds of artists and musicians to instigate a cultural boycott of Israel due to the country’s “unrelenting attack on [Palestinian] land, their livelihood, their right to political existence”.